Did you buy a Copper Chef pan? Are you frustrated that the “non-stick coating” wore away extremely quickly or never worked in the first place, making it extremely difficult to cook even the simplest of meals? You’re not alone: hundreds of consumers report that Copper Chef pans are defective do not work as advertised. Food sticks to the pan, the coating wears away, and customers are left with expensive pans for which they paid a premium price. Decks often are the focal point of your backyard space—an outdoor living room to enjoy during nice weather. Decks also are an expensive investment, and most homeowners take steps to protect it by staining their decks to protect it from the elements, extend its life and beautify their outdoor space. 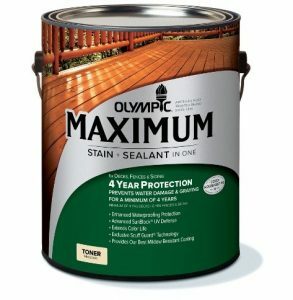 Maybe you finally decided this summer was the time to re-stain your deck. Maybe you just built and stained the deck recently. Either way, you took the time out of your weekend or maybe, you even took a few days off of work to properly apply the stain you bought, which has a nice, long warranty. Now it’s Saturday morning, the weather is nice and comfortable, and you decide to enjoy your morning’s coffee out on your deck. But when you go out back, all you see is the stain chipping, cracking, and peeling off of your deck. And there is nothing worse than when your deck starts cracking, chipping, peeling, or losing its color long before a stain is supposed to fail. “How can this be? The stain came with a multi-year warranty,” you think to yourself. You stained your deck just last year. Your deck should not already have the chips and cracks it has. Maybe part of the stain is peeling away entirely. 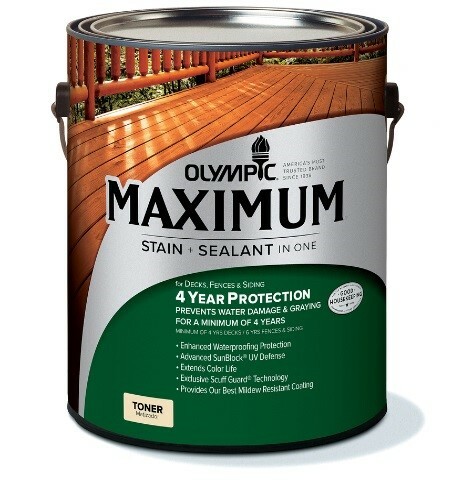 The bottom line is, this should not be happening to your nicely stained deck. 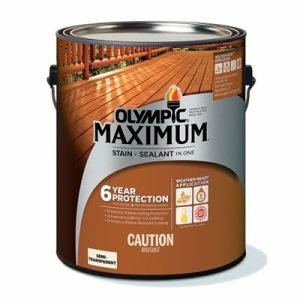 Unfortunately, many customers who stained their decks or fences with Olympic MAXIMUM Stain + Sealant in One – Semi-Transparent and Olympic MAXIMUM Stain + Sealant in One – Toner stains report cracking, chipping, peeling or fading long before the warranty expires. I mean, you can’t argue with that ad? 5 Second Fix couldn’t actually be a scam or ripoff, right? I mean, look how well it works in that commercial? But what if 5 Second Fix doesn’t work? Does that mean that 5 Second Fix’s marketing claims are completely bogus? Unfortunately, our investigation suggests that 5 Second Fix simply doesn’t work as advertised and will not create a permanent bond. In short, 5 Second Fix likely is a scam product intended to rip off customers for their hard-earned dollars.